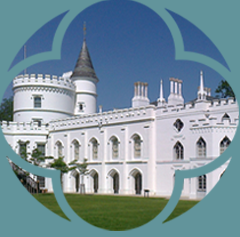 Strawberry Hill House’s gift shop is open to the public during general opening hours. 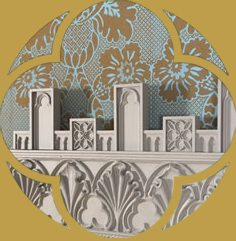 We offer a selection of books and souvenirs relevant to the House, such as guide books and Walpole’s ‘The Castle of Otranto’. Feel free to peruse our selection of gifts for all ages and treat yourself to a Loseley Park ice cream too.